Keep building with us! 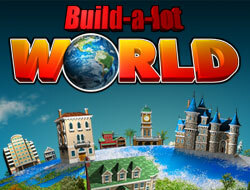 With Build-a-lot’s nine standalone titles and the new free-to-play Build-a-lot World, there’s even more chances to build, buy and sell your way to the top! 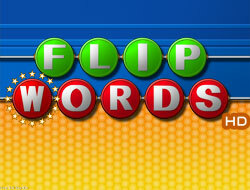 You’ll flip over this addictive word game! Make words and solve thousands of familiar phrases in one of the best-selling word games of all time. 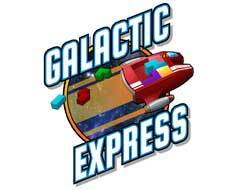 Use your expert packing skills to move, spin and place colorful puzzle pieces in these exciting themed games! Trivia, Match-3, Card games and more! 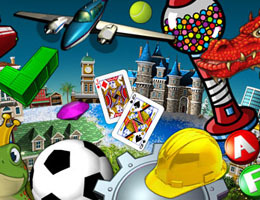 Classic games for everyone to enjoy – get ready to play!